School Board Member Dr. Dorothy Bendross-Mindingall (D-2) visits our students and educators at Dr. Henry W. Mack/West Little River K-8 Center to ensure they are learning in a safe environment. Thanks to Principal Ms. Kimula Oce, Assistant Principal Mr. Alten Russell, teachers, security, custodians, cafeteria personnel and parents for supporting our wonderful students. Go Wildcats! 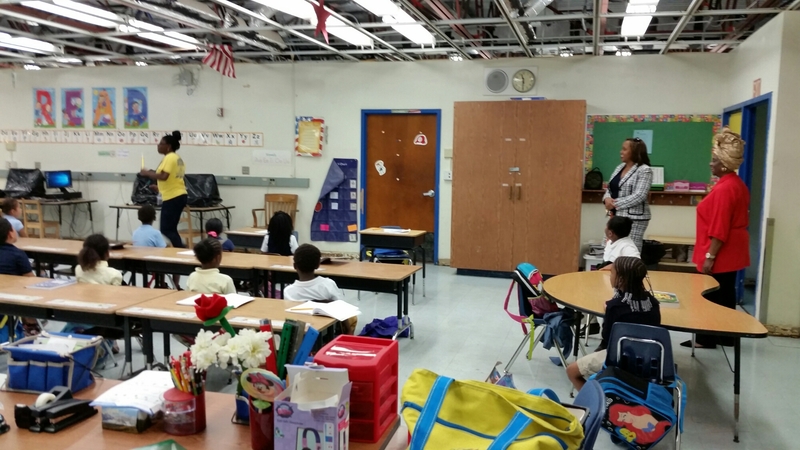 School Board Member Dr. Dorothy Bendross-Mindingall (D-2) visits our students and educators at Arcola Lake Elementary School to ensure they are learning in a safe environment. Thanks to Principal Dr. Cynthia Hannah, Assistant Principal Ms. Tiffany James, teachers, security, custodians, cafeteria personnel and parents for supporting our wonderful students. Go Rams! 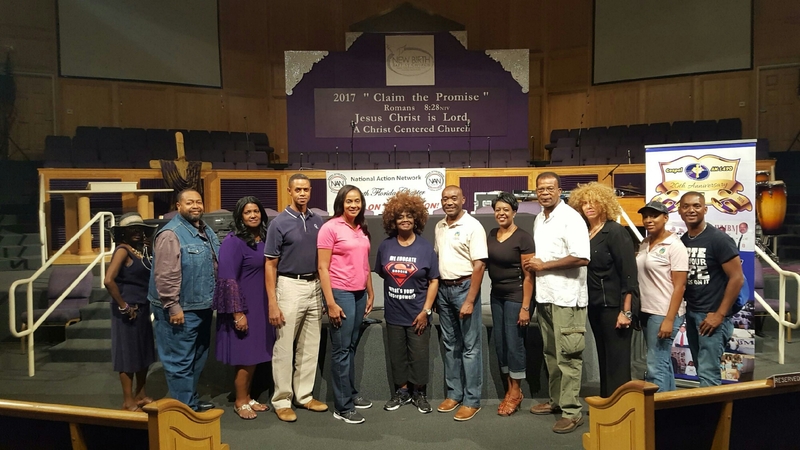 School Board Member Dr. Dorothy Bendross-Mindingall (D-2) commends our Community for coming together to provide food, diapers, ice, and water to our residents still in need. 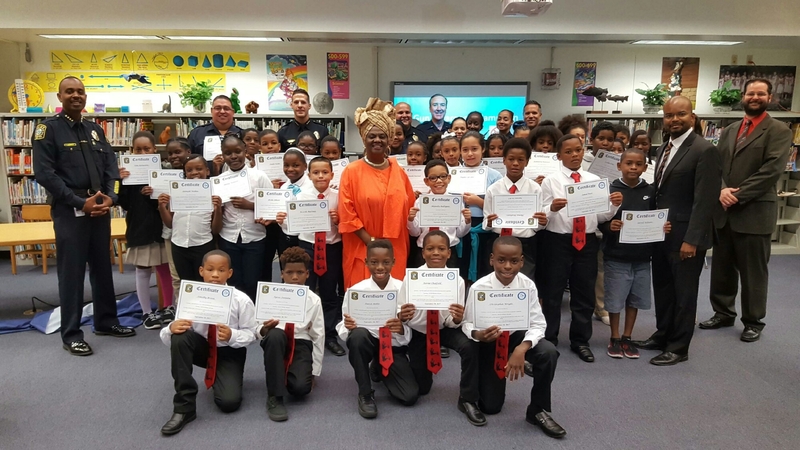 Thanks to Bishop Victor T. Curry, New Birth Baptist Church Cathedral of Faith International, County Commissioner Jean Monestime, WMBM, Hot 105, Tangela Sears, Miami-Dade Police officers, and volunteers for caring for our children and families. 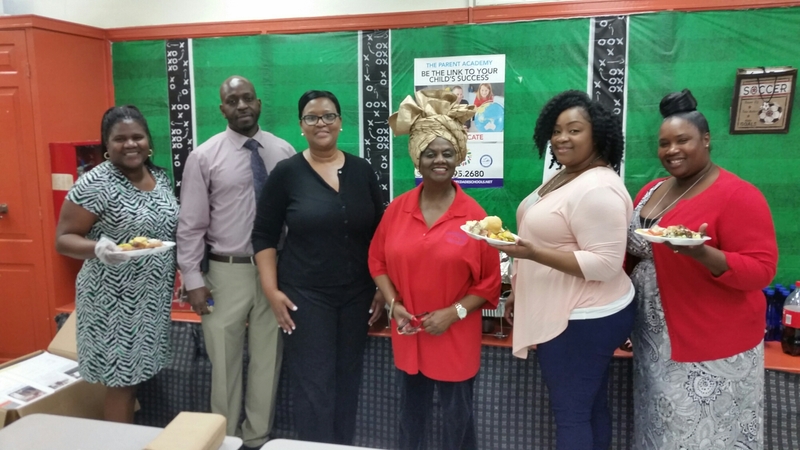 School Board Member Dr. Dorothy Bendross-Mindingall (D-2) joins State Representative Cynthia A. Stafford (D-109), Miami Commissioner Francis Suarez, Reverend Dr. Billy Strange Jr., Tangela Sears, Sybrina Fulton, Parents of Murdered Kids, Police officers, and UTD to serve BBQ, ice, and water to deserving children and families at Mt. Calvary MB Church in Liberty City. Saluting Our Military Personnel and Police Officers – Thank You for your Service! We THANK our National Guard and Police Officers for all they do to protect and serve our community during this time of need. We salute you all! 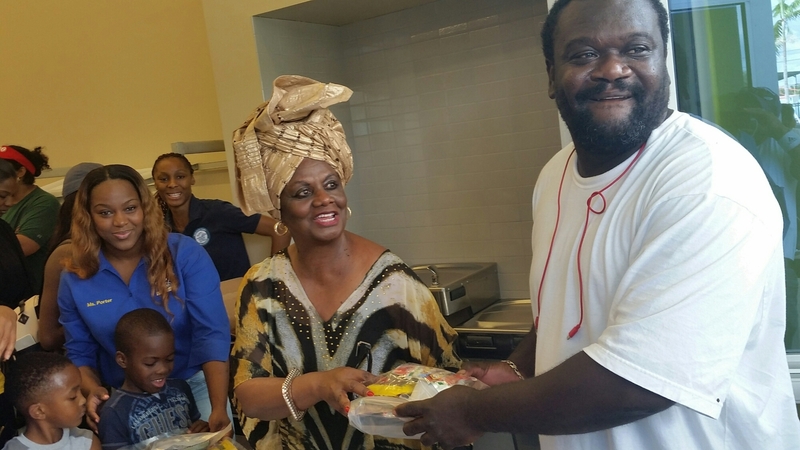 School Board Member Dr. Dorothy Bendross-Mindingall (D-2) serves hot meals and water to our children and families at Liberty City Elementary School. 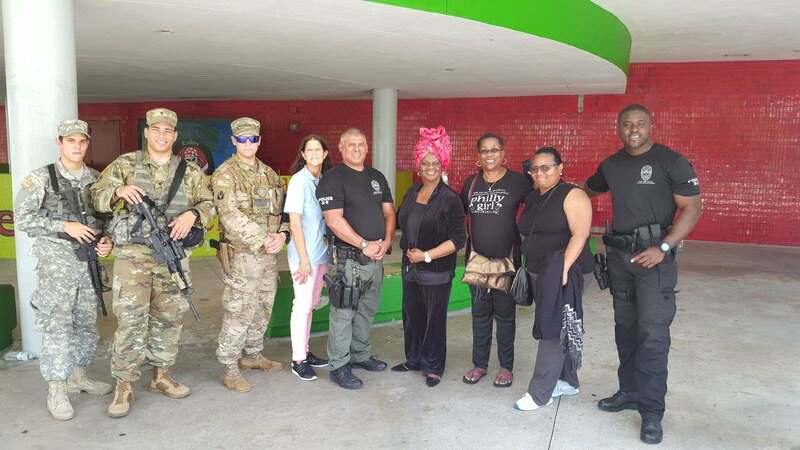 Thanks to State Representative Cynthia A. Stafford, NCNW President Sandra Gipson, Principal Adrian Rogers, administration, teachers, custodians, cafeteria, and security personnel for providing a cool, safe, and fun place for our children and families during the aftermath. 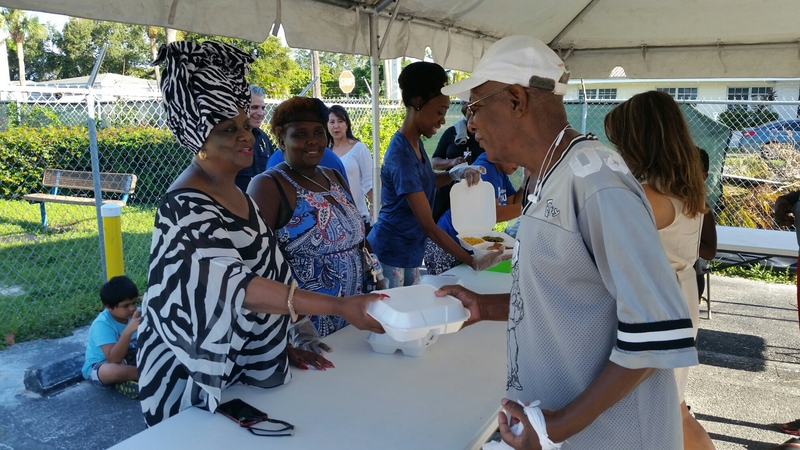 School Board Member Dr. Dorothy Bendross-Mindingall (D-2) distributes meals to our children and seniors in Overtown. Thanks to Principal Ellis, teachers, staff, administration, and District personnel for serving our community at Frederick Douglass Elementary School. 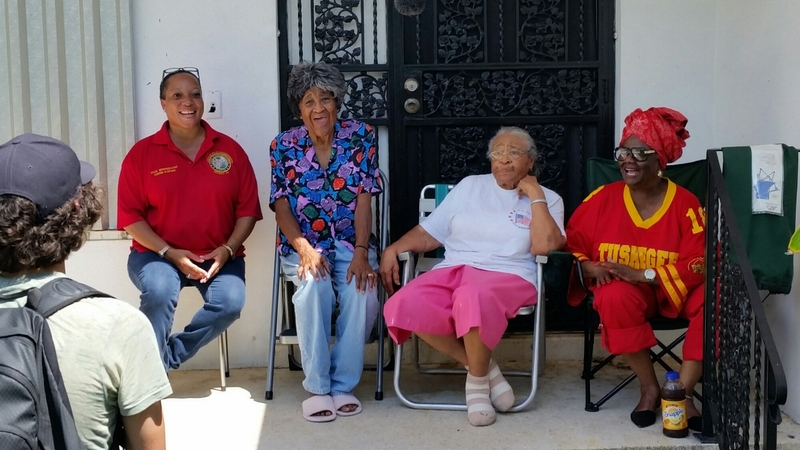 School Board Member Dr. Dorothy Bendross-Mindingall (D-2), State Representative Cynthia A. Stafford (D-109), AARP President Emeritus Ms. Nancy Dawkins, and AARP Board Member Ms. Martha Day, tell stories of our amazing community coming together to help those in need. 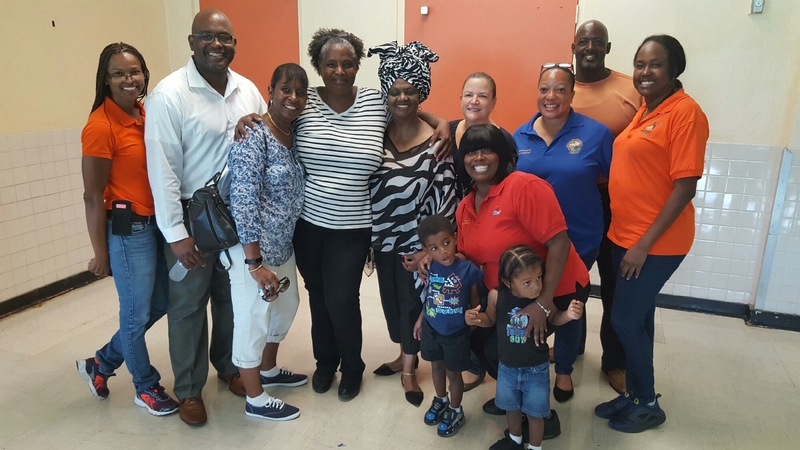 School Board Member Dr. Dorothy Bendross-Mindingall (D-2) visited the shelter at Miami Edison Senior High School to ensure our residents are safe and cared for. Thanks to our School administrators, teachers, security and catering staff, National Guard and police officers for supporting and protecting our children and families.